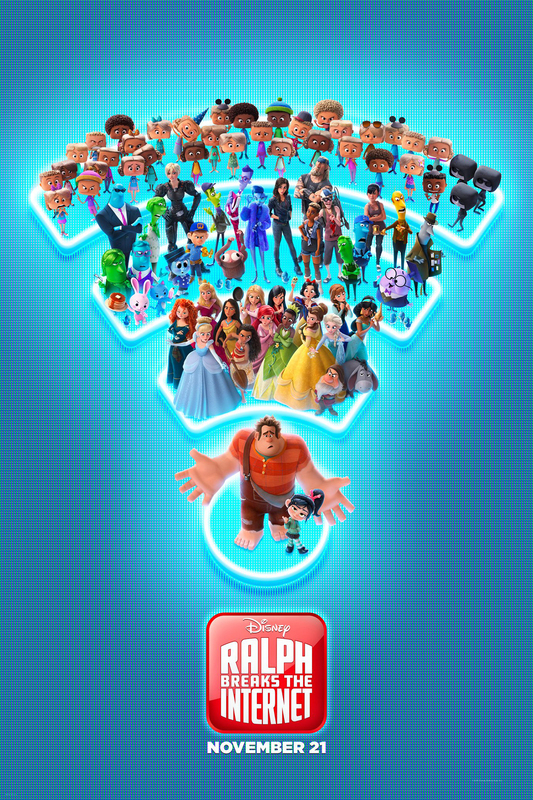 WRECKING THE INTERNET — Wreck-It Ralph is heading back to the big screen—this time he's wrecking the internet. John C. Reilly returns as the voice of the bad-guy-turned-good, Ralph, and Sarah Silverman once again lends her voice to the girl with the game-winning glitch, Vanellope von Schweetz. Directed by Rich Moore and Phil Johnston, and produced by Clark Spencer, the untitled sequel hits theaters on March 9, 2018.